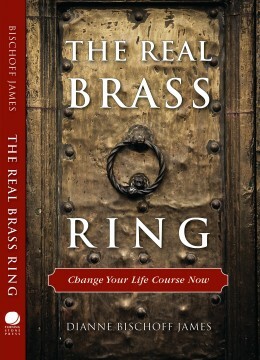 Dianne Bischoff James MS is a master of reinvention. She's the author of The Real Brass Ring, an award-winning novel that was chosen by Aspire Magazine as a Top 10 Inspirational Book, a SAG actor and works as a transformational life coach, helping others recognize their own personal power and potential. 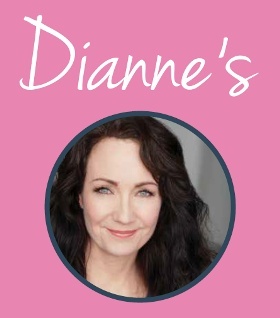 Through her workshops and coaching, Dianne teaches private clients how to manifest and transform their hearts, minds and bodies for optimal, authentic living. Dianne Bischoff James is a Life Reboot expert, bestselling author, coach and motivational speaker who specializes in life-enhancing transformation. An accomplished marketing consultant with a high-gloss career through her 30s, Dianne masked childhood traumas, clinical depression, food addiction and suicidal tendencies while still managing to achieve society’s standards of "success" in her professional and personal life. She had an award-winning brand consultancy, a mini-mansion across from the lake, a long-term marriage and busy family life with three kids, but all of that radically changed on her 38th birthday when she met with internationally known psychic, Sonia Choquette. During the session, Sonia delivered a chilling message, "Dianne, you are a talented writer, teacher, healer and performer but regrettably, your life is heading down the wrong path… Your brass ring is coming by and you need to grab it before it’s too late." 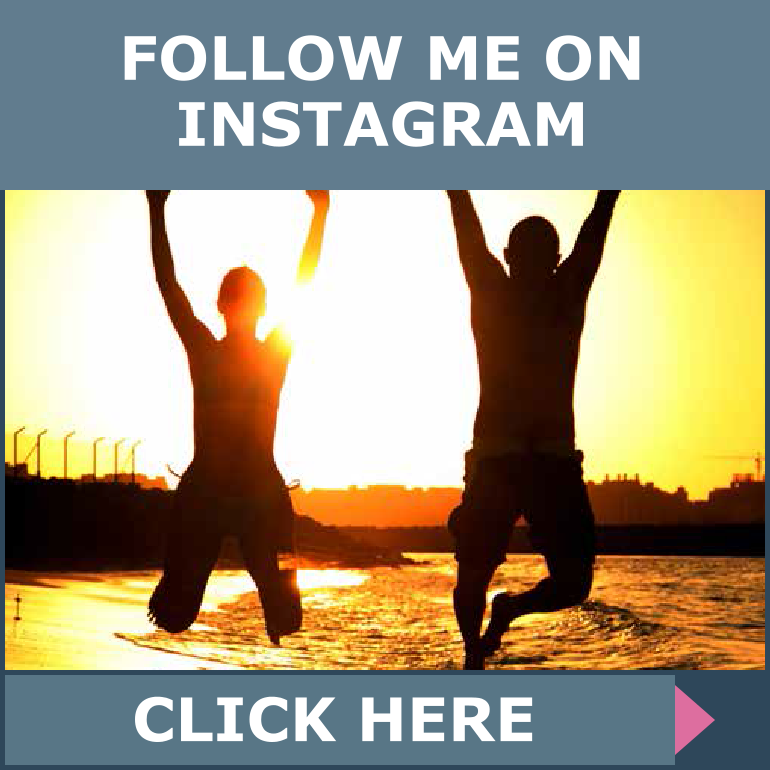 Forced to evaluate her lifestyle, priorities, and unresolved issues from the past, Dianne took the ominous warning as a wake-up call that inspired huge shifts. For the first time, Dianne realized that pursuing the American Dream of corporate achievement had resulted in a pain-filled, joyless life. She was obese with debilitating health issues, in a fraternal marriage and plagued by unresolved emotions from an emotionally abusive childhood. Without wasting any time, Dianne turned to an alternative emotional healing program so that she could get back on track. Over the next decade, she completely rebooted every aspect of her life and discovered advanced tools for navigating change along the way. 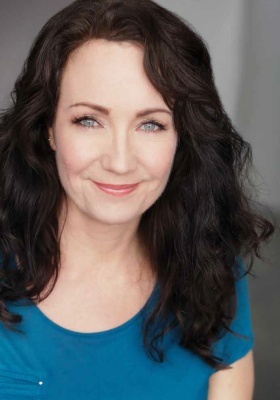 Dianne lost 60 pounds, became a SAG-AFTRA actor and a yogi, navigated a healthy divorce, wrote an award-winning book, The Real Brass Ring: Change Your Life Course Now and toured the country as a motivational speaker, sharing her 14 Shortcuts for Happy Living. 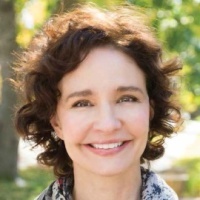 As a Life Reboot coach, Dianne has dedicated her life to providing best-practice tools for empowered transformation for those who seek greater wellness, happiness and personal fulfillment. 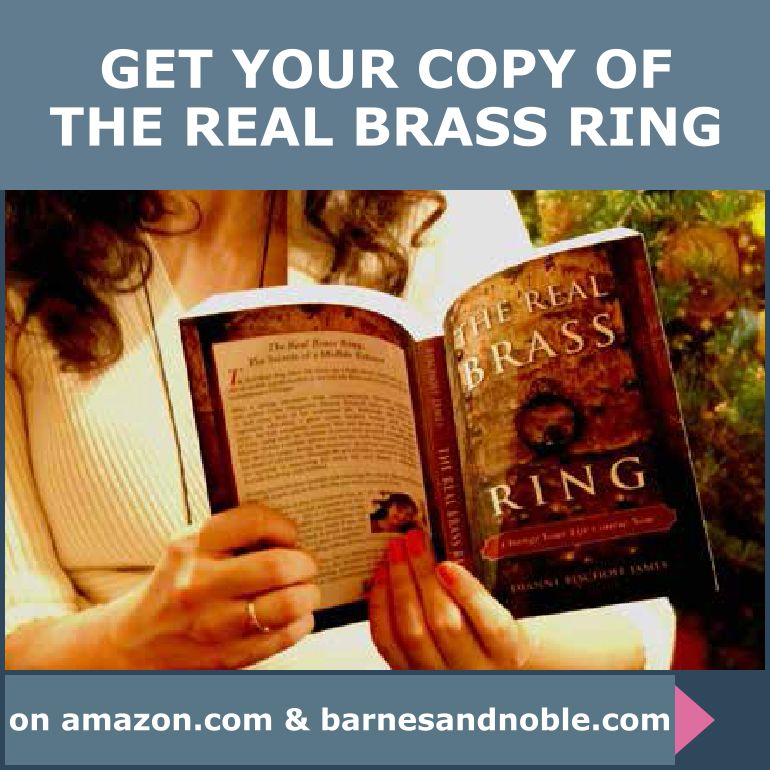 The Real Brass Ring, takes The Secret on a high-speed road test in a tale of midlife transformation in the real-life, flesh-and-blood world of contemporary Chicago. Written with grit, humor, incisiveness and compassion, Dianne Bischoff James bares her soul on universal issues including spiritual, romantic, familial, professional and financial and reveals how she devises her own midlife reboot. Her pragmatic approach is what sets this book apart; as well as her ability to persevere despite all odds, transforming herself into a teacher and healer. 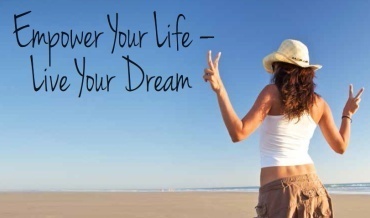 This book is an inspirational story for women and men who want to change their life. It is self-help at its best, clear and practical, yet in the context of everyday life with grace and heart. "Dianne has written an alternately lighthearted and sad, altogether touching tour of her life experience. I started turning the pages and did not want to put it down. It's an often brave self-examination that causes us not to empathize so much as identify with the unexpected turns all of our lives inevitably take. As I read I found myself feeling like a confidant, but also felt something more. I could see the patterns of my own experience invisibly interwoven with the honest details of her life changes. It's one of those rare books that reminds and reassures us that we aren't the only ones contending with the plot twists in life, I recommend it unreservedly." "I get to meet the most transformative movers and shakers in my now 11th year of radio. Dianne Bischoff James is one of those people. Dianne represents the millions of who had to change the course of our lives and fearlessly step forward to living an EPIC life. 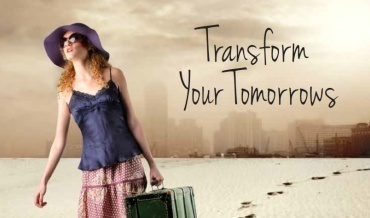 She is one of the best in our field to help you transform, transmute, or simply love your life. 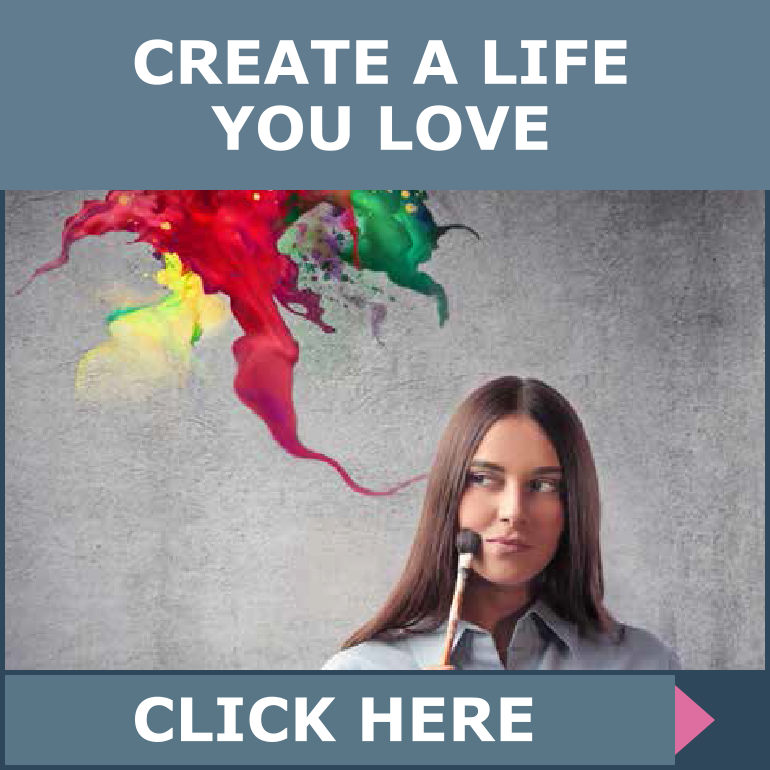 Dianne helps you get unstuck at any age and travel through life by discovering your infinite possibilities and the joy and abundance that follows when you make them real. Many of you know the feeling of being lost, disappointed, and living day-to-day. 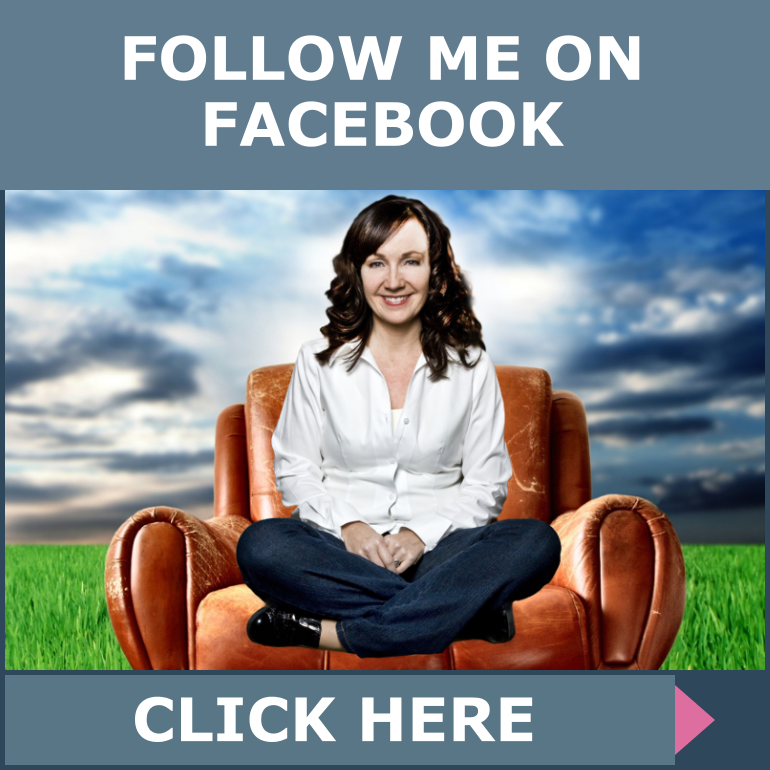 Say "No" to all of that and "Yes" to breaking free and living your authentic life with Dianne." "Dianne reminds us that it's never too late to bravely embrace our full potential and live our heart's desire. 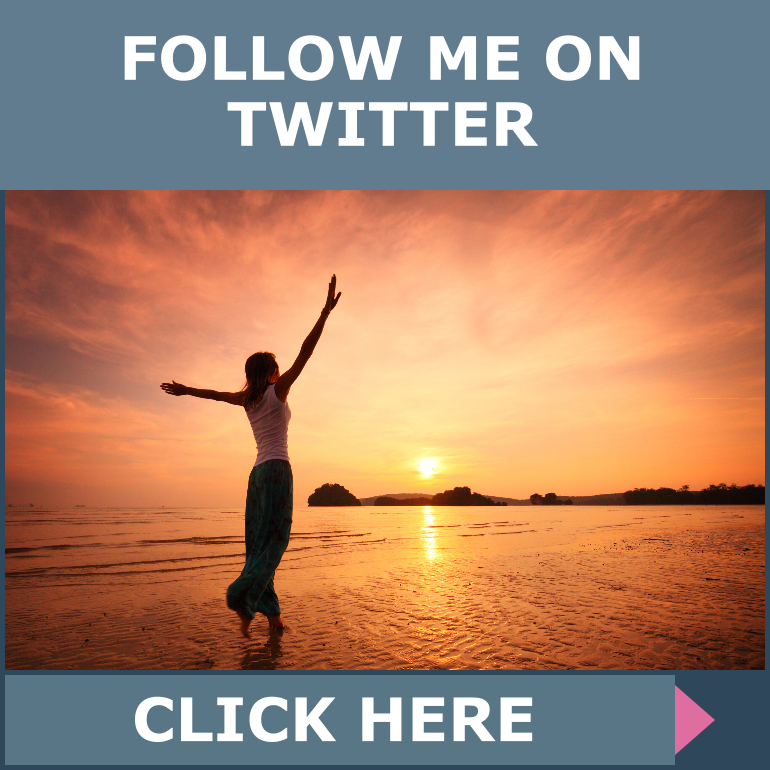 Whether it is in the area of home, body, business, love or creative pursuits, she provides a fearless model for launching a midlife transformation. 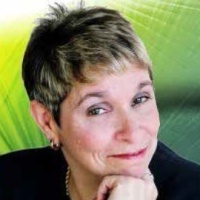 I strongly recommend Dianne's work if you are considering getting back in touch with your true life's purpose. Dianne is powerful, uplifting and inspirational. This "Midlife Reinventionist" invites us to move beyond the shackles of a mediocre life and retool it so that we thrive both inside and out." In her own words she states, "I bought the fairy-tale and the lies about the American Dream. I fell for the whole thing, the stories of educated women who "break glass ceilings" during the day and come home at night to a prince in a giant mansion on the lake filled with joyous children and sixty-inch flat screen TVs. I created that fantasy and then crashed it to the ground. I didn't do it because I wanted to, I did it because on the inside, I was completely miserable. Rebuilding it, piece by painful piece and leaving no stone unturned, I risked everything to do what I came here to do. Today, I'm the enthusiastic poster child representing life's dichotomies: depressed to happy, size eighteen to size six, a physical weakling to a yogi, a corporate slave to a creative entrepreneur and author. Through this transformation, I fell in love with the human soul and became an advocate for igniting possibilities. It took me ten years to reboot, but now I'm exactly where I need to be: helping others chart a course to find their passion, peace and power."